When you come from a maven background most probably you have been used to the parent pom structure. 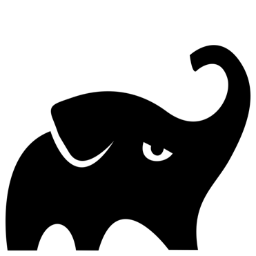 Now when it comes to gradle things are a little bit different. Imagine the scenario of having a project including the interfaces and various other implementations. This is going to be our project structure. The specification project contains the interfaces, which the implementations will be based upon. The core project will contain functionality which needs to be shared among implementations. The next step is to create each project inside the multi-project-gradle. Each project is actually a directory with the builde.gradle file. Once done you need to do the linking between the parent project and the child project. to do so you create the multi-project-gradle/settings.gradle and include the other projects. Now if you set the build.gradle file for every sub project you’ve just realised that you include the junit dependency and the mavencentral repository everywhere. One of the main benefits on using multi-project builds, is removing duplication. To do so we shall create the multi-project-gradle/build.gradle file add the junit dependency and the maven central reference there. Now we can add our dependencies to each project and even specify the dependencies needed from the sub-projects.